Sunday August 19, 2018 - The National Environmental Management Authority (NEMA) has controversially deleted all records linking Deputy President William Ruto and his Weston Hotel to a grabbed beach plot and Dolphin Hotel in Mombasa. This comes even as journalists were given a dog’s beating as they covered the ongoing construction at the plot by a hotel which belongs to Ruto. 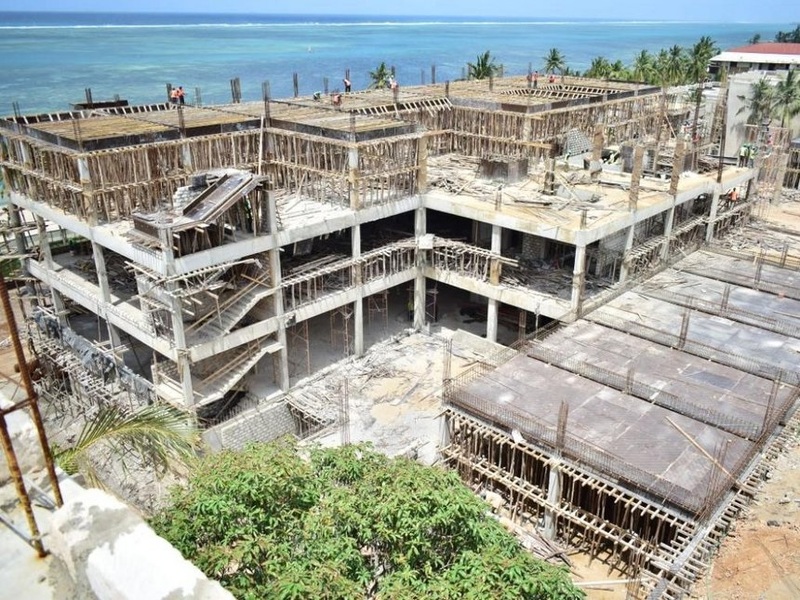 According to NEMA’s online portal, no record of Ruto can be found as they were deleted overnight after the expose on land grabbing at the Coast. 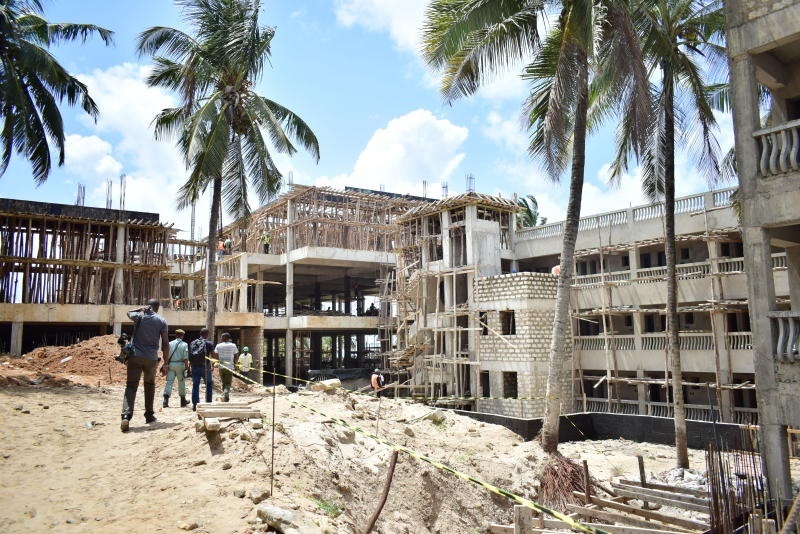 Civil rights organisations and other Non-Governmental Organisations at the Coast had raised an alarm over the construction of Dolphin Hotel, alleging that it had encroached on the sea land which is public. 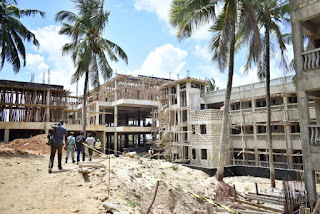 But according to NEMA’s earlier records, the construction was approved by the agency under application number NEMA/EIA/PSR/6347. It now remains to be seen how the issue will be handled considering that there is no record found on NEMA’s website anymore.